Since 1995 I.D. Images has developed trusting, long-term relationships with customers to make their lives easier. We save them time, do what we say we are going to do, and help them succeed. 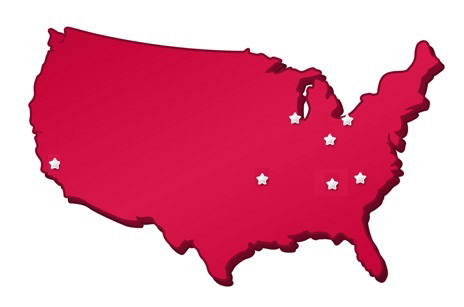 Our customers tell us we are among the top 5% of all of their suppliers. 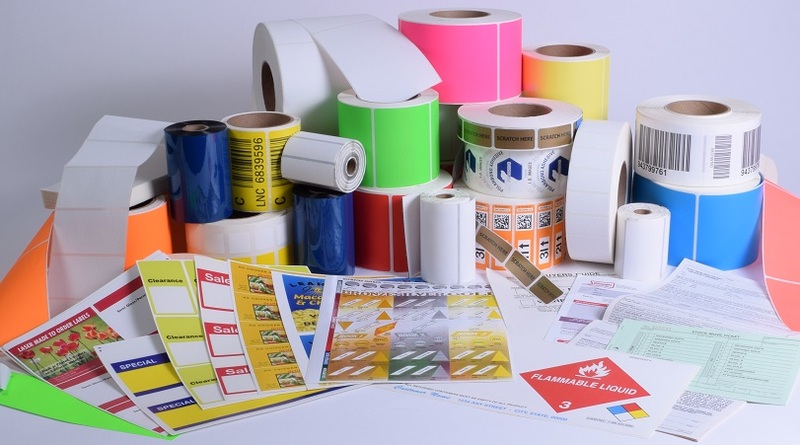 Our product offering is constantly expanding and includes thermal labels, printers and ribbons, laser labels, and integrated labels and cards on various substrates including papers and films. In addition, we offer significant custom label capabilities including spot and digital printing, flexographic printing, multi-web laminations and custom die-cutting. I.D. Images sells exclusively through distribution with a primary focus on packaging distributors, value added resellers and other label converters, but we welcome you to contact us if you are not a distributor or reseller and we will work to set you up with one in your area.